Well this week was pretty good and really busy! In the beginning of the week we had a Zone Conference. It was cool because President Cantú came down and spoke to us. We also heard a couple testimonies of some missionaries who are going home this month in our Zone, because their 2 years is already coming to an end. It´s weird to think that I will be there some day too and their testimonies felt really strong to me. I try not to worry about that stuff though!.. We also had a thing called Seminary. 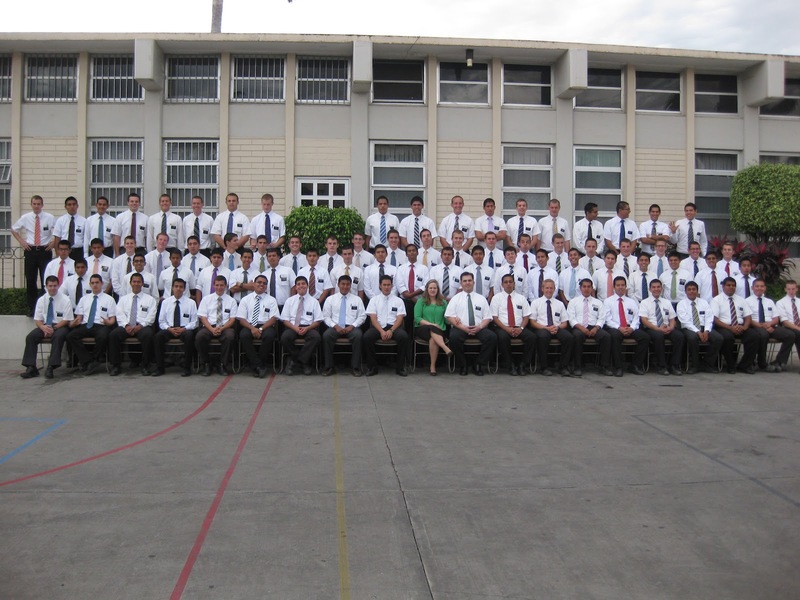 Some of the missionaries in our zone and other missionaries in the Mission all gathered in Culiacan. It´s supposed to help teach us more about leadership in the mission too, but President Cantú also made it clear that it doesn´t necessarily mean we´re going to be a District Leader or anything like that haha... 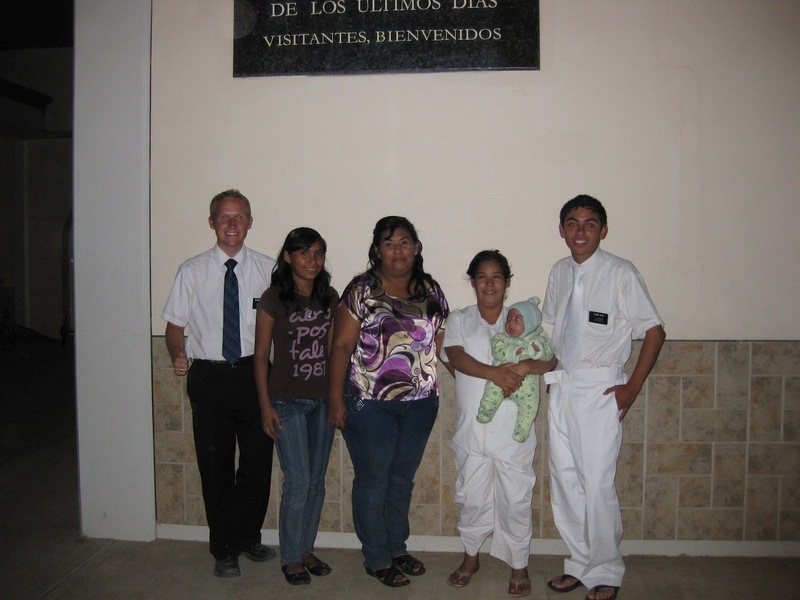 I learned a lot more about missionary work in both of the conferences though. What things we should be focusing on and how to help get our investigators to come to church. Today was transfers and I got transferred to Villa Galaxia in Mazatlan. Not a very far transfer but it will be fun to have a change of areas still. I´m here with Elder Rosales, and I already knew him so it´s not too weird being with him right now. I hope that we can see some success in this area and that we´ll work well together then. E. Soto and I were also busy finishing getting ready the papers of the couple we were going to marry. The judge couldn´t marry them until today, so I´m not going to be there for it, but it´s awesome that they´re still getting married! I told E. Soto he needs to tell me all the details about what happens with our investigators there haha... We baptized one of our investigators, Itzel, on Saturday. The service was pretty packed because we also were baptizing with Villa Verde. They had 3 baptisms the same day too! Everything ended up working out well and E. Soto baptized Itzel and I got to confirm her the next day. I hope everybody is doing well! Thanks for the Love, Support, and Prayers!